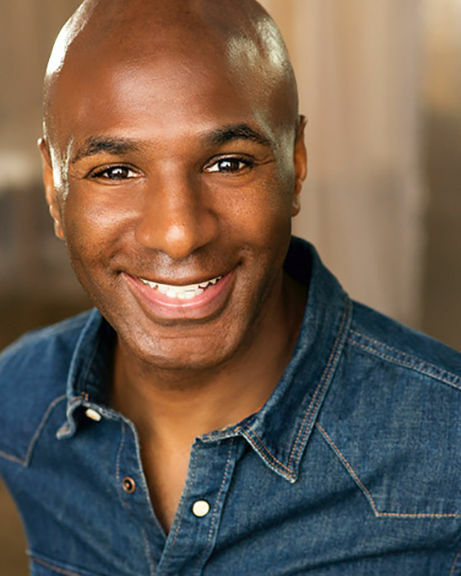 Anthony Barrow is an actor, voice-over artist and artistic director. He has worked extensively in London's West End with renowned directors on productions, such as Julius Caesar, Troilus and Cressida and The Power Book. In addition to serving as artistic director at his own theatre company, Critical Action Theatre Company, Anthony has worked in film, television and radio in both the United States and the United Kingdom. Anthony has also appeared on numerous BBC productions, including the smash hit, Eastenders, and USA Network's series, Colony.